Featured work from the growing PRX catalog. YouthCast features a new youth-produced piece each week from Generation PRX. 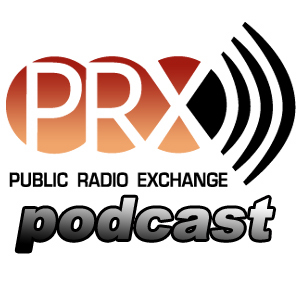 Highlighting features produced at NPR stations around the country, curated by the Public Radio Exchange.